Jacob is the second generation in the family on the air show arena. His father Pierre Holländer founded the company in 1977. Jacob started to follow his father on air shows at the age of 6 and started to discover the world of aerobatics. 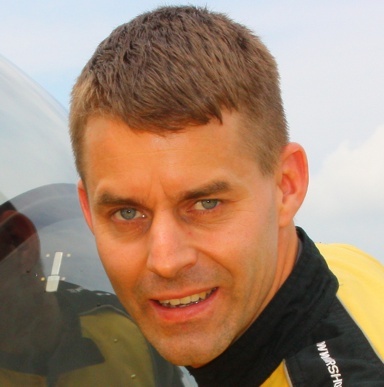 Besides running Scandinavian Airshow, Jacob also works today as an airline commander and instructor for a major Scandinavian Airline. 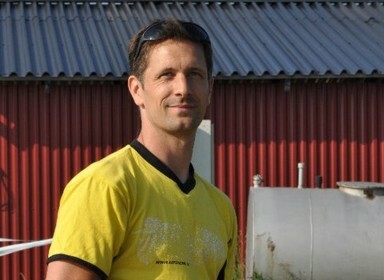 Jacob, born 2nd aug 1972, grew up in Balsta, outside Stockholm Sweden, were he still lives with his wife and three kids. When the aircrafts are not travelling the world with the teams own 40ft containers their home base are at Hasslö Airport in the city of Västerås. Jacob started to fly gliders at the age 14 and after that his focus have been to develop him self into be an professional air show pilot. Today he flies all the aircrafts in Scandinavian Airshow however his main display aircraft is VIKING. Jacob loves to share his adventures on his journal ”FOLLOW ME” on his website www.airshow.se to let his fans follow the team before, during and after there air show adventures. 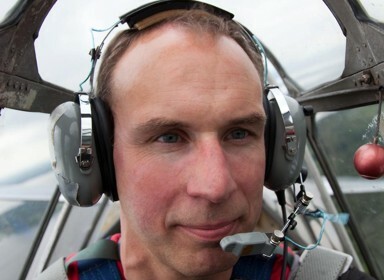 Patrik is born 1982 and he is a Catwalk pilot in Scandinavian Airshow. 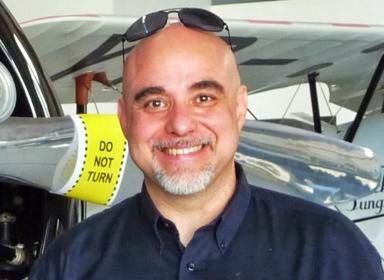 He works as an airline pilot and aerobatic instructor. 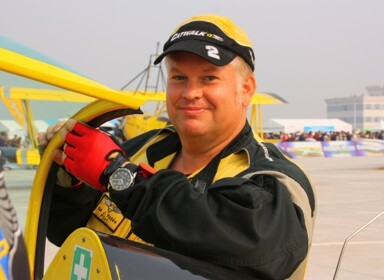 Patrik also competes in aerobatics and has been Swedish champion flying an Extra 300L. Sus born -66 is Scandinavian CATWALK display pilot. He works normally as a cheif of operation ATC Sus contribute with his great aviation skill as well as his personality and his extraordinary great social competence. 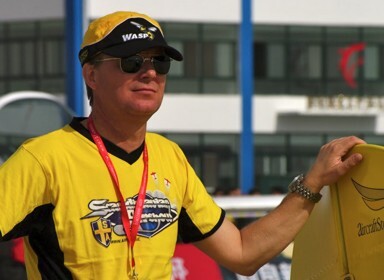 Bengt born -63 is Scandinavian Airshow WASP display pilot. 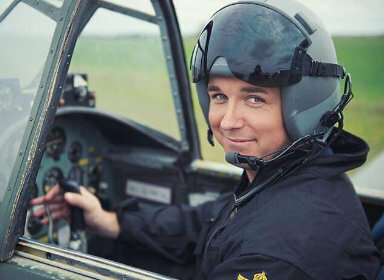 Bengt work normally as a airline commander and his background from the swedish airforce display jet team ”TEAM 60” he contribute with his high flying skills, professionalism and experience in formation flying. 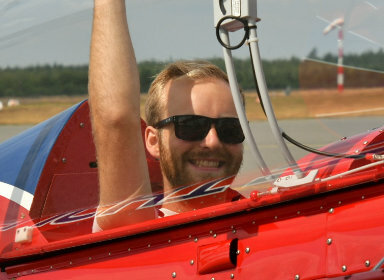 Gustav born in 1995 is the pilot of the VOLFLIGHT Pitts. He started flying gliders at the age of 14 and began his aerobatics career soon thereafter. He has several top 10 placings in World Championships and became World Advanced Glider Aerobatic Champion 2017. Gustav is part of Scandinavian Airshow’s aerobatic formation group RAGNAROK. Tobias Zackaroff is born 1981. He has been flying since 2006 and most of the time in his Pitts S2. 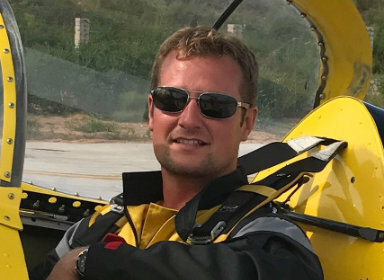 He is beside his daily work as an airport rescue officer at Stockholm Arlanda Airport, aerobatic flight instructor and one of the owner of the flight school Nordic Aerobatic Center. Tobias is part of Scandinavian Airshow’s aerobatic formation group RAGNAROK. 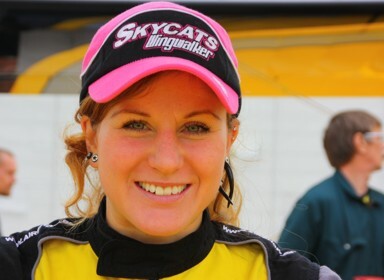 Jenny born -77 is Scandiavian Airshow Skycat. Hella born -82 is Scandinavian Airshow Skycat. 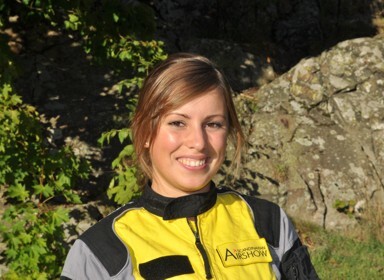 She contributes to Scandinavian Airshow’s videos presented on the website. 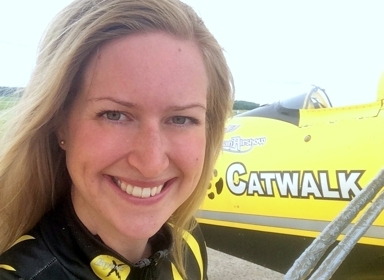 She has a great talent in editing films made during our air show adventures all over the world. Victoria born -89 is Scandinavian Airshow Skycat. Cornelia born -89 is a Scandinavian Airshow Skycat. Anna born -95 is a Scandinavian Airshow Skycat. Sandra born -93 is a Scandinavian Airshow Skycat. Elisabeth born -93 is Scandiavian Airshow Skycat. 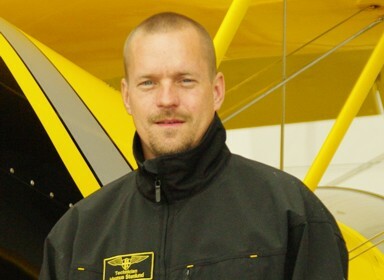 BENEDIKT born -47 is Scandinavian Airshow senior flight technician. He is working normally for Erikssons Automekanik. With his amazing experience as a technician in aviation but also an technician all-round capability Benny is a dream to have in the team. Benny is also known for being helpful and always stands in when you need technical expertise. MAGNUS born -72 is a Scandinavian Airshow Technician. Working normally for Scandinavian Aerotech. With his great personality an as an experience technician from the airline and general aviation Magnus contribute with his expertise. Roger is born 1966. He has a long history of work as flight technician on all kinds of aircrafts but mainly helicopters. He works at the Swedish Search and Rescue helicopters as hoist operator. Roger contributes with his great social competence, technical experience and energy within the team! Mike born -66 is Scandinavian Airshow´s Airframe Technician. 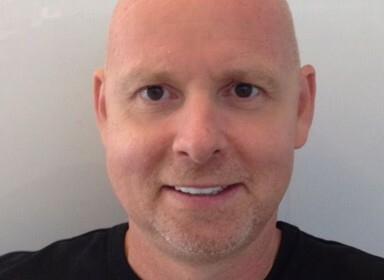 Mike is a specialist in heavy structural work within the flight industry and usally runs his own company Arvos Aerospace Service. Mike is a great adviser in his field and a professional craftsman. 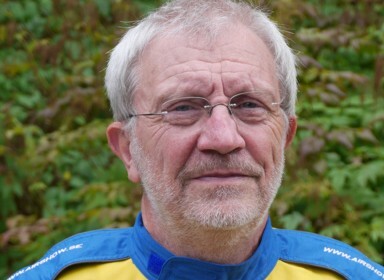 Claes born -73 is Scandinavian professional Pyrotechnician. Claes is working mainly on Catwalk pyrotechnic night display but also with bigger pyrotechnical ground effects in the show. 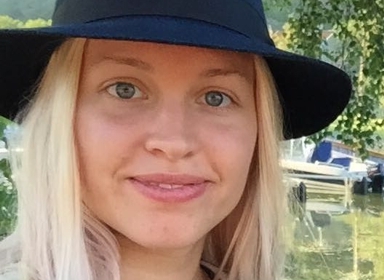 EDIT born -75 is Scandinavian Airshow’s general manager. 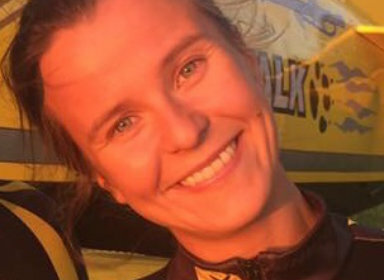 She is responsible for Scandinavian Airshow’s market strategy, its business development, sales, as well as the logistics and the daily routines. 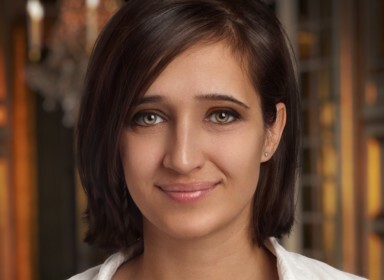 Edit’s experience in market development and marketing is a great asset in the company. 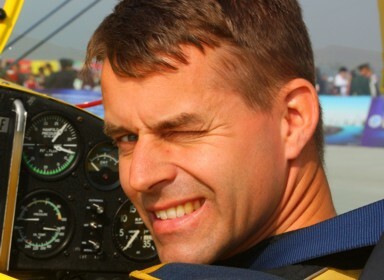 Bosse born -43 is Scandinacian Airshow's senior adviser. 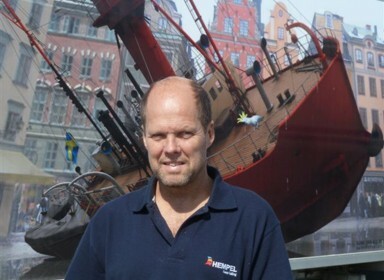 As an experienced (now retired) manager from big enterprises Bosse contributes a lot to the development of Scandinavian Airshow with his bussiness knowledge but is also involved in technical and calculation issues . One of the main interests for Bosse is flying and has been flying privately since the eighties. 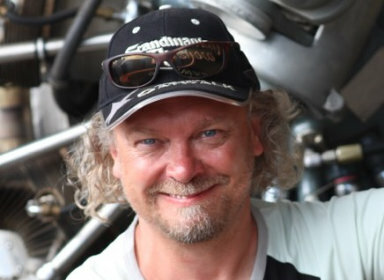 MIRCO born -66 is Scandinavian Airshow team designer. He runs his company AircraftStudioDesign in Modena Italy. Mirco which one of the best designer in aviation in the world today contribute what Scandinavian Airshow look like today. Mirco is always innovative and with his professionalism, steam & personality it´s great to have him in the team. 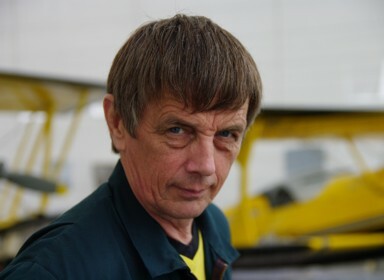 Tommy Gullberg born -60 is Scandinavian Airshow’s composite expert. Usually Tommy is working for his company Gullbergs with boats but also with aircrafts composite. 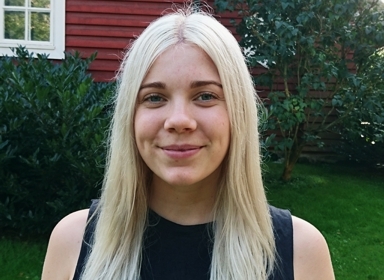 TIAN Born -89 is Scandinavian Airshow’s web marketing specialist. 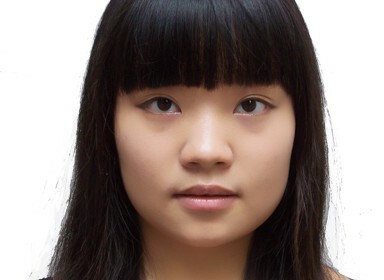 Tian with her great energy and focus contributes to show the internet world our aircrafts and team. Slawek "hesja" Krajniewski is taking amazing pictures on Scandinavian Airshow's aircrafts. With his artistic mind contributes to that Scandinavian Airshow is shown in a special way. 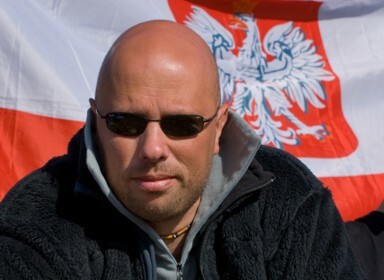 For more about Slawek visit his website: www.hesja.pl. 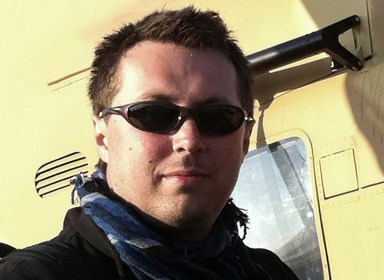 Krzysztof "kichu" Baranowski, born in 1979, has been an aviation enthusiast since he was young. 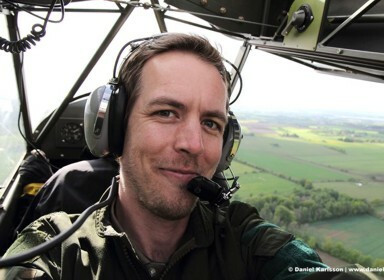 He is a self-taught freelance photographer based in Poland, who specializes in aviation photography. Each of his shot is treated individually to give Scandinavian Airshow's aircrafts their own personality and atmosphere. Björn Hellenius, born -68. He is a mechanical development engineer, but his main interest is aviation photography and journalism. His speciality is air to air photography. His passion and enthusiasm for flying reflects in his beautiful pictures. 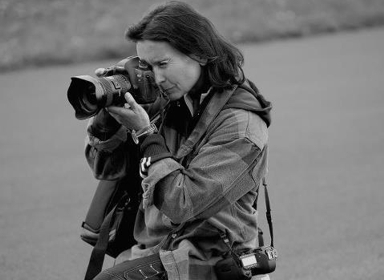 Anette Holmberg works with IT/Management but also a freelance photographer. She loves to take photos of many different things but especially enjoys air to air photography. She has taken the very first pictures on VIKING and some lovely sunset pictures on SA wingwalker Hella Stening on the CATWALK. Andreas Eriksson is born -92 in Skultuna, Sweden. 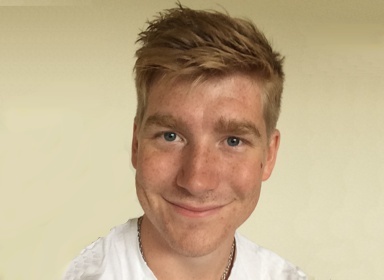 He has been working with photography since 2007 and is studying photojournalism at Sundsvall University. Despite of his young age Andreas is taking amazing pictures and is an asset for Scandinavian Airshow. 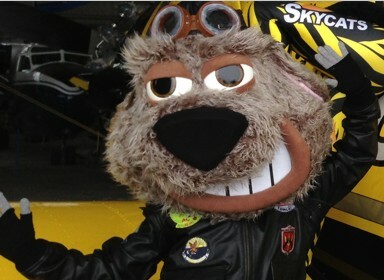 Born 2012 Doglas is Scandinavian Airshow’s character together with the Skycats. DOGLAS is a wanna be pilot and since he has a lovehate relationship with the Skycats they are always teasing and playing with each other.